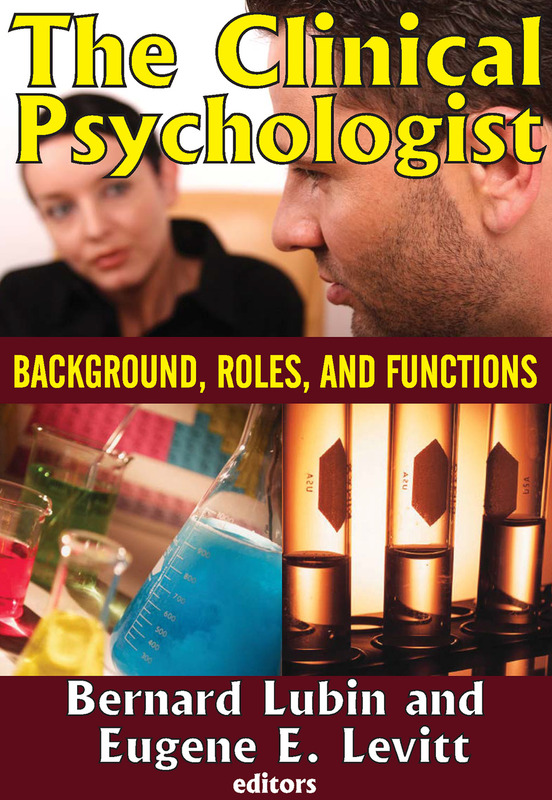 Clinical psychology is the largest of psychological specialization in the United States. It deals most often and most directly with public health and welfare in government agencies, universities, hospitals, clinics, and private industries and organizations. This volume describes the nature and function of the clinician, traces the evolution of the field, and devines workable training procedures. This collection presents an overview of the major aspects of the field, defi ning the history and professional role of the clinical psychologist.The volume includes the historic Shakow Report, as well as major essays illuminating signifi cant developments in the field. The editors have systematically organized the contributions into the categories of history, training, roles and functions, inter-professional relations and communications, the practice of clinical psychology outside the United States, and general information of particular use to those training in clinical psychology.In this practical and useful volume, the professional in clinical psychology will find a complete, one-volume sourcebook on his field. The student who has elected to specialize in clinical psychology or is considering this move will find it useful to gain a perspective on the development of the field. Those outside clinical psychology-- psychiatrists, psychiatric nurses, social workers, and all mental health specialists--will find practical information that can assist them in their professional roles. Psychologists' Concept of their Role in Institutions Housing the “Criminally Insane ,"